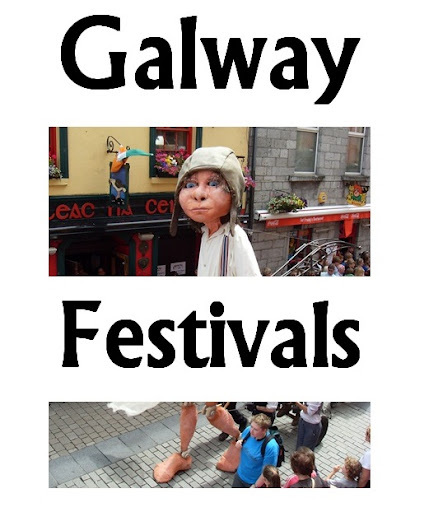 There are several ways of finding out what bus-services you can use to travel between places in Galway. This page lists the tools, and answers some common "how do I get from / to" questions. This a website and mobile application produced by the National Transport Authority. It looks at a database of all licences public transport companies operating in Ireland, and suggests options for specific routes based on this. - or use the mobile application (search for "Transport for Ireland" in the Google Play store) - not all options listed below are available on mobile. Intermediate locations, ie places you want to travel through. Look at the Journey Options shown. 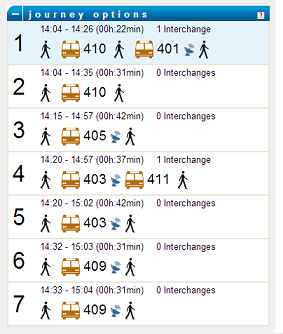 Click on each one to open the full details of the suggested route - click it again to close it. 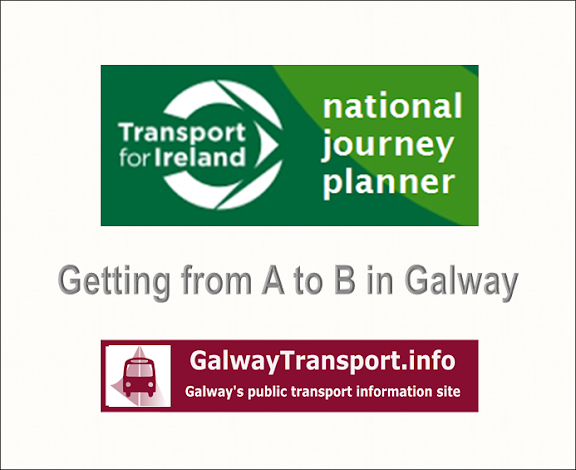 This tool is not restricted to Galway: it should give you options for public-transport anywhere in the island of Ireland, ie the Republic or Northern Ireland. If your first search does work, click New Journey (just below the To address) to start again. The planner only shows route options if there are suitable connections on your selected date/time. 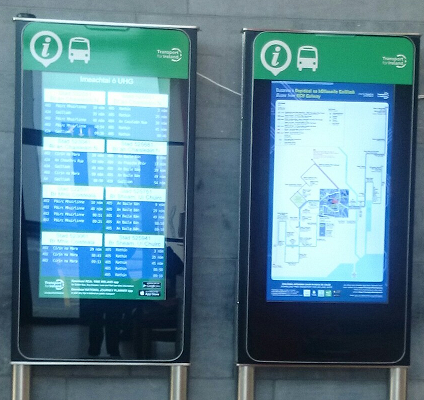 This means it sometimes appears to leave information out - for example if you search on a Saturday or Sunday without changing the date, then it will not show bus-services that are weekday only. The GalwayTransport.info's city bus summary map shows the route-directions embedded in Google Maps. Looking at the map, and comparing the times / frequencies of particular services shown on the city bus services summary gives you a general idea of the options available: for many journeys, there are several possible buses that you can catch. This is a tool within Google maps, which operates using the same data that is behind the National Journey planner. Some people report that it is easier to use. There is no direct bus services between the Claddagh and Wellpark, but there are many buses which go close to both. 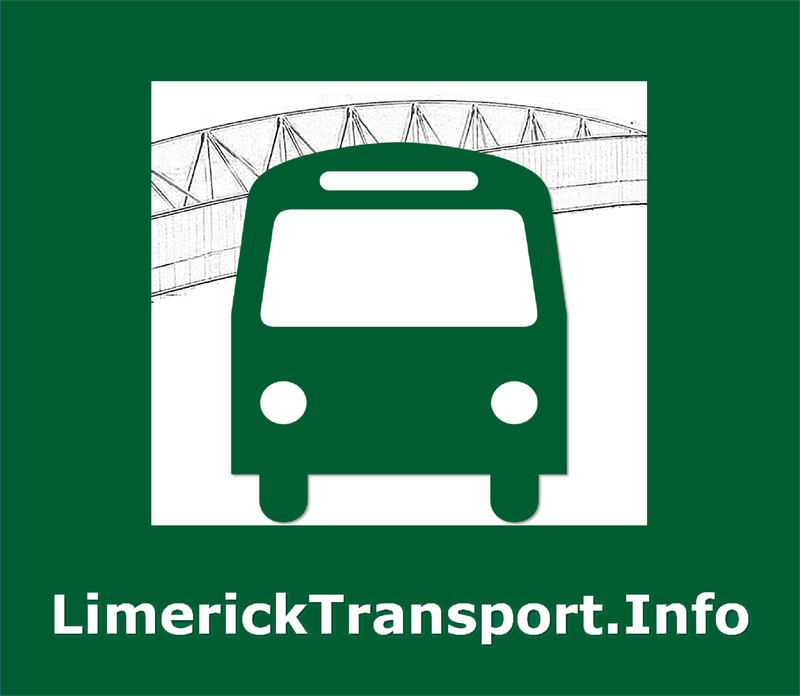 The simplest approach is to catch any bus from the Dublin Rd (routes 402, 409, 410) to Eyre Square, and from there either walk or catch bus 401. 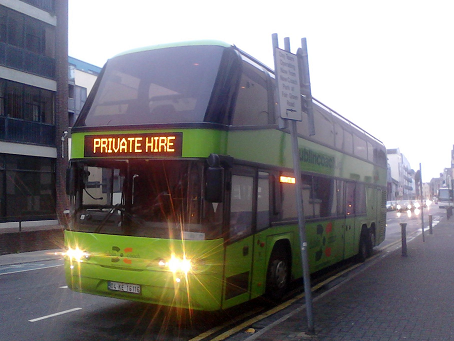 There is no direct bus city services between Barna / Knocknacarra and Salthill. One option is to catch bus 402 from Knocknacarra, get off at the intersection of Taylors Rd / The Crescent, and walk from there. Another is to travel in to Eyre Square, and catch bus 401 back out to Salthill. 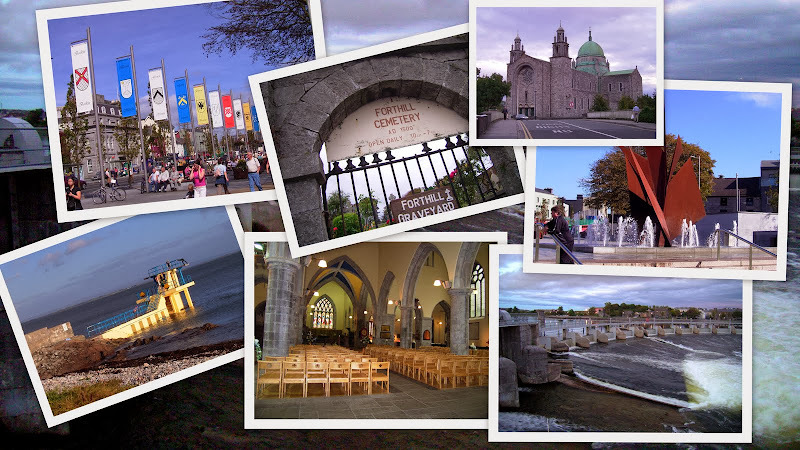 Some of the regional services from the west of Galway may pick up in Barna and drop off in Salthill, but it is difficult to get definitive information about which ones do this. It's likely that they will not take any new passengers on board in Knocknacarra. Catch bus 405 Ballybane / Rahoon, which goes directly past both places. Or catch bus 401 in to town and bus 404 out to Newcastle. Or walk up to Taylors Hill, and catch bus 402 to the hospital.